BB Deng who was born and grew up in HongKong and Taiwan. Her music career started from being the lead singer/keyboard player in rock bands, in year 2000 she started to DJ at ROXY in Taipei, from 2003 moving to Beijing until now she has already named as one of the top Techno/Tech House DJs in China and signed with China's biggest music label Modern Sky entertainment. In 2013 BB Deng got invited to perform and talk in ADE, in 2016 she was inviting to have her one month Europe DJ world tour, from Zug der Liebe in Berlin, to clubs in Holland, Austria, Croatia and music festival in France. At the same year she was signed by British brand Novation and Focusrite, to be there first endorsor in China. 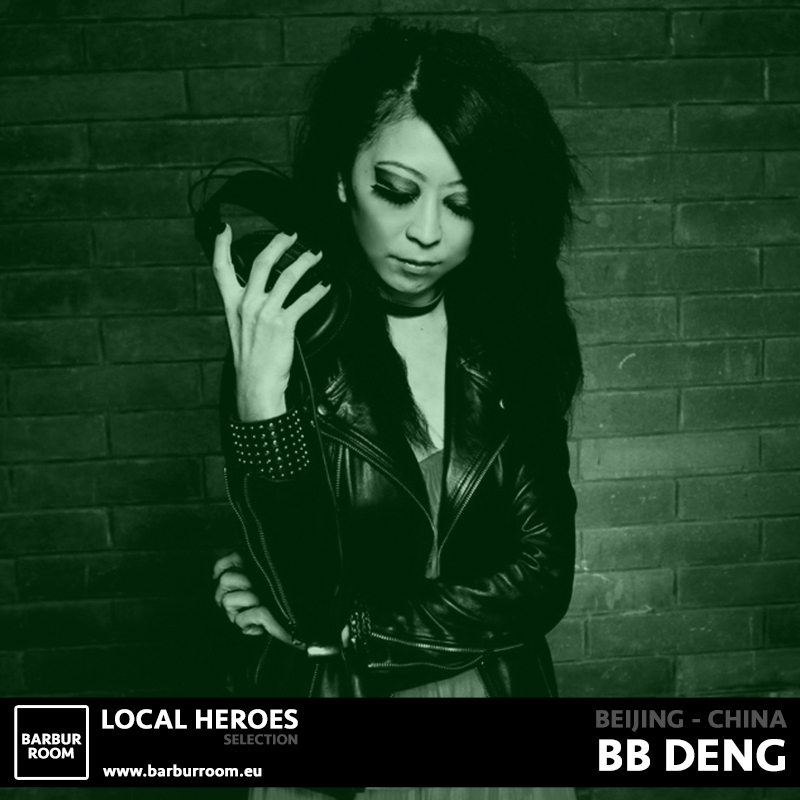 BB Deng performed as headliner in most of the biggest music festivals in China such as Starwberry, Modernsky, INTRO, Yinyang, Great wall, MYTH...etc, she also regularly clubs tour in different cities in China and playing for some top brands such as Porsche, Mercedes, BMW, Chloe just to name a few.